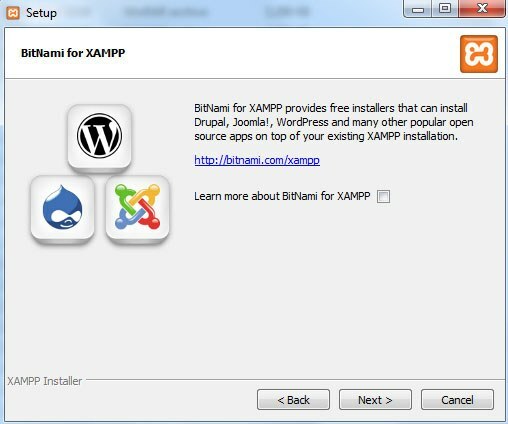 XAMPP is a free, self contained local server which includes Apache, MYSQL, PHP and more which you can install on a Windows computer or Mac and is great for installing and testing the quick start installer package we have available for download at the website before moving your website to your web hosting companies server. 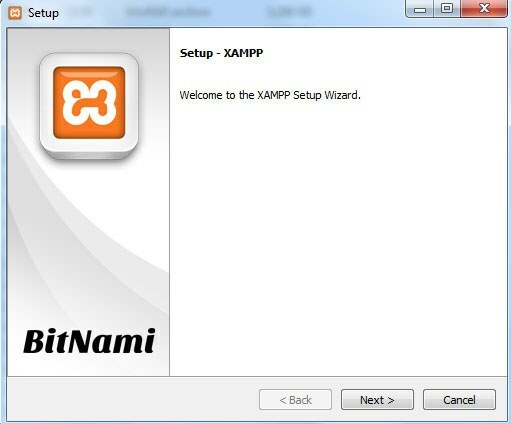 XAMPP is also really useful if you want to develop your Joomla site locally before moving it to the web hosting provider. 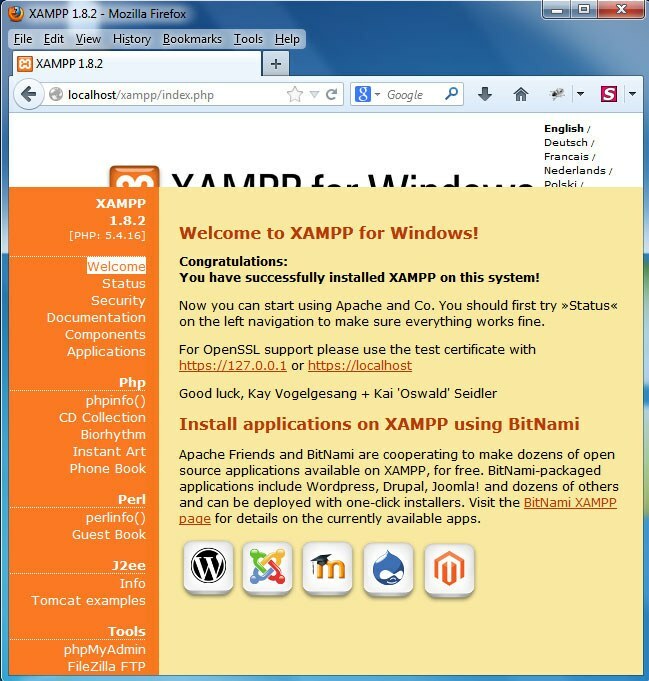 XAMPP may behave differently to the Apache, MYSQL, PHP configuration running via the web hosting company and you may get unexpected results when using Joomla and XAMPP. 7. Select the NEXT button to setup the local server on your computer based on the information you have entered into the configuration settings noted above. 8. 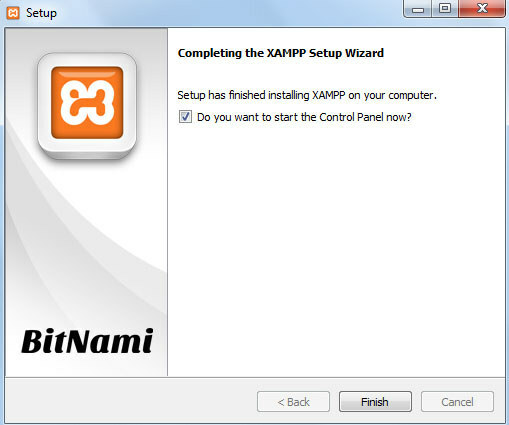 The Final screen will confirm that XAMPP was successfully installed on your computer. Select the FINISH button to complete the installation process. 9. 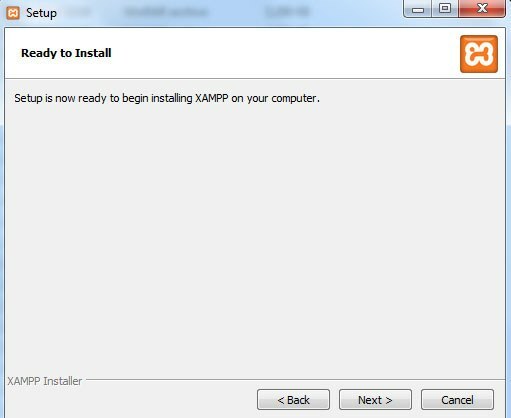 The next step is to click on the XAMPP icon on your computer desktop to open the control panel to start Apache and MYSQL as show in the screen shot below. Once Apache and MySQL is started you can move onto the next step. 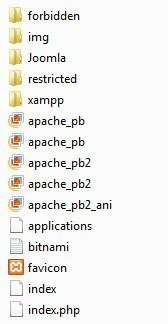 10: If you did not change the default installation directory you can now browse to the C:\xampp\htdocs\ directory. Once you are in the htdocs directory create a new directory called Joomla so your directory structure will look like C:\xampp\htdocs\Joomla\ as show in the screen shot below. Note: The name of the .jpa file shown in the screen shot will be different depending on the template you have downloaded at the site. 13. 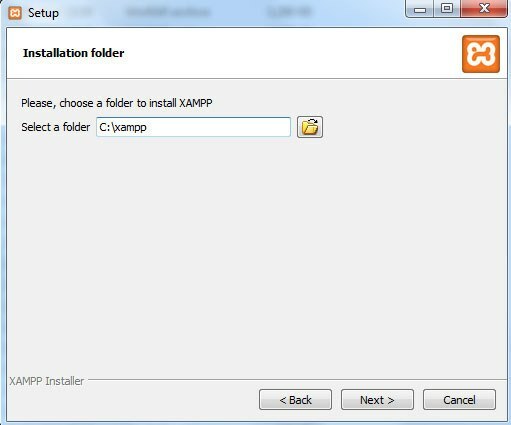 You will now see the options for XAMPP where you can create a new MYSQL database. 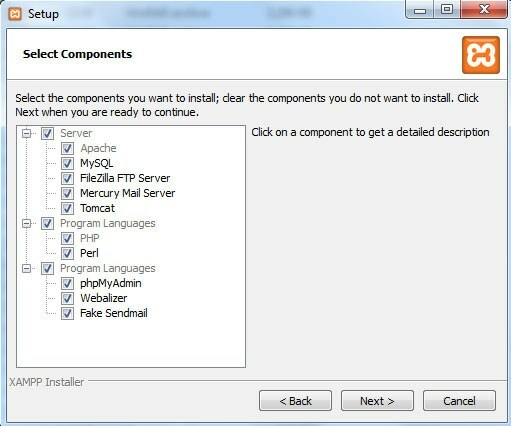 To create a new MYSQL database for the quick start package select phpMyAdmin under the tools option. 14. 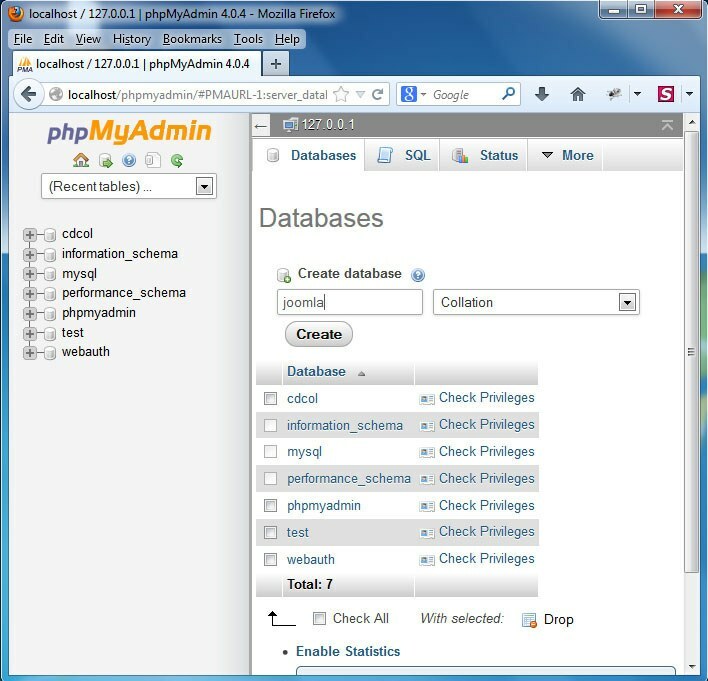 After selecting phpMyAdmin choose the databases tab and in the database field enter Joomla for the name of the database and select the create button to create the MYSQL database. The default user name and password for the MYSQL database is root and password. 15. The next step is to start the installation of the quick start package. 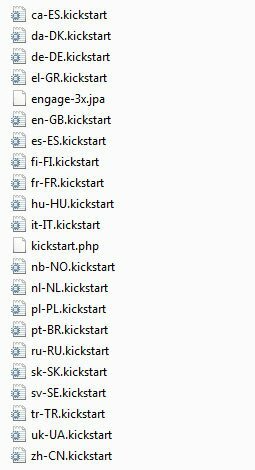 To start the installation enter the following into the browser http://localhost/Joomla/kickstart.php and you will see the following screen shot. 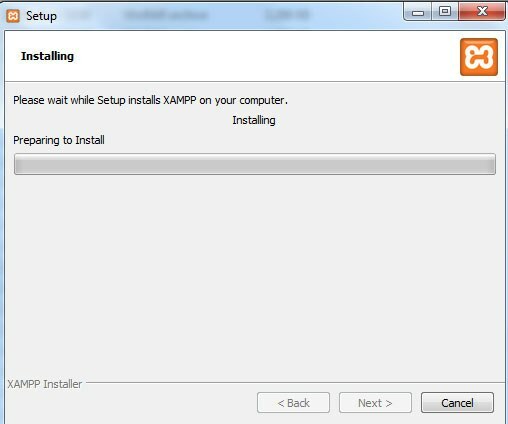 16: To complete the next steps to setup the quick start package open the How do I install the template quick start package article included in this knowledge base and go to step 4 included in the article to complete the steps to setup the quick start package.